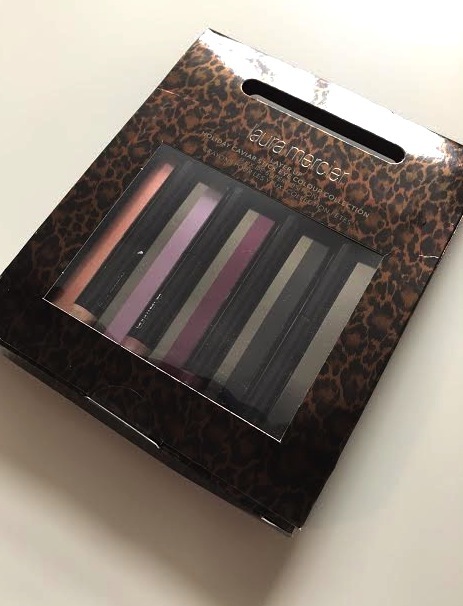 These are a nice little stocking filler for someone who loves eye makeup. 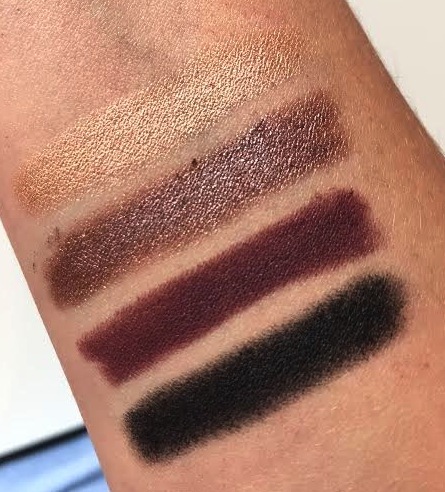 The caviar sticks are twist up creamy shadows with an intense colour pay off. 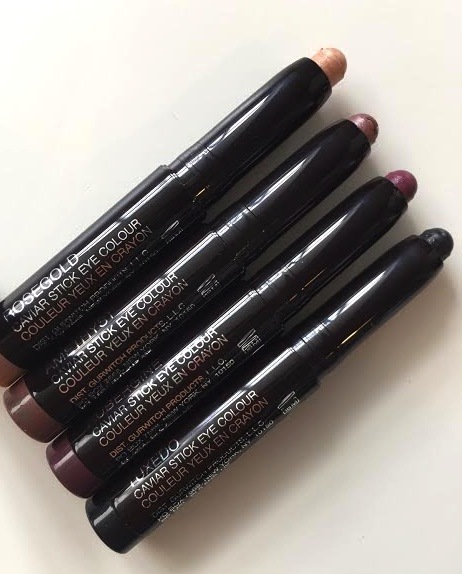 They create a fool proof smoky eye base or are even great just to quickly slick across the eye and buff out when in a rush. The set has 4 mini sticks in a soft gold, heather, warm chocolate and black. These shades would work well on brown and green eyes especially. This set is available here now for a limited time.